Yamanaka Brewery is a small, ancient and traditional brewery lost a long way south of Kakegawa Station and it is not easy to find their brews even in Shizuoka City. 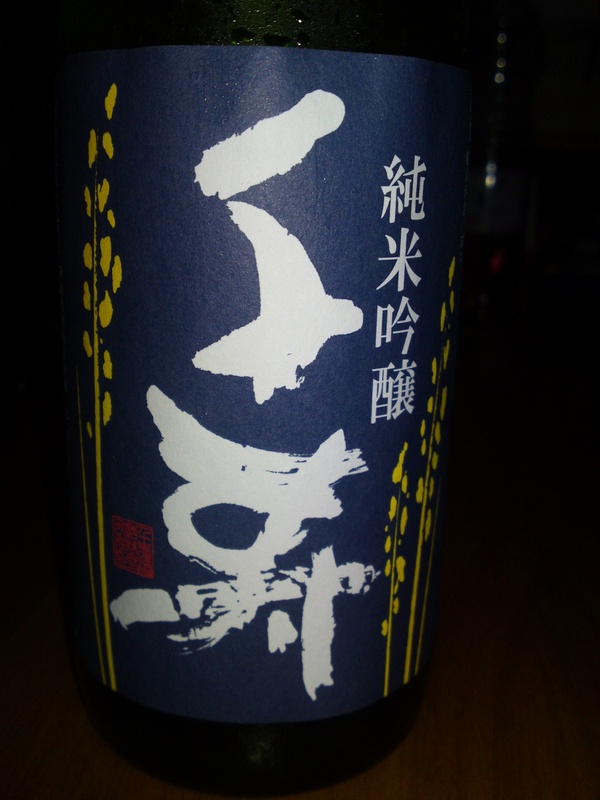 Luckily enough I happened to find this sake made with Hyakumangoku rice grown in Shizuoka Prefecture! 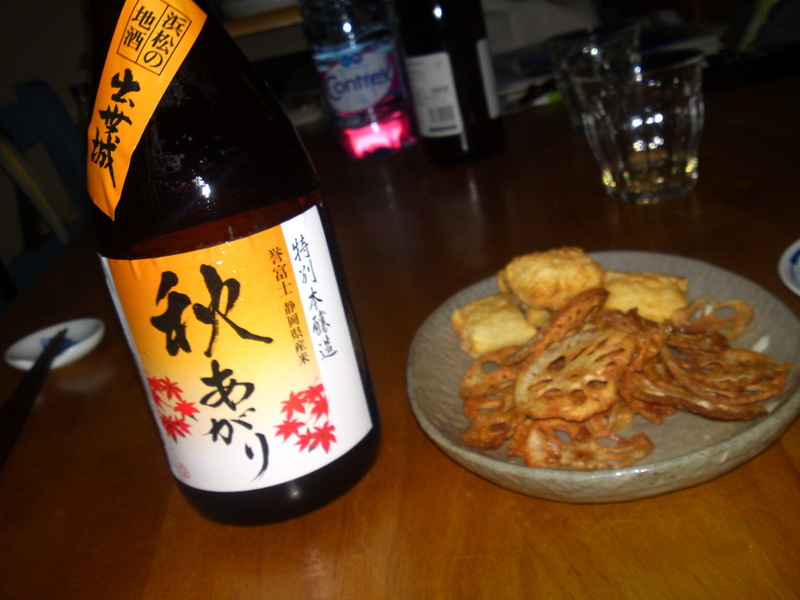 Taste: Dry soft attack with junmai petillant. Complex and fruity: chocolate, coffee beans, banana. Quickly disappears with notes of almonds. Very fruity, dry and soft. Actually quite complex and showing more facets than expected. Senju Brewery is the sole sake brewery in Iwata city famous for the Yamaha Company. It’s a bit off the beaten track and their sake are not always easy to find! 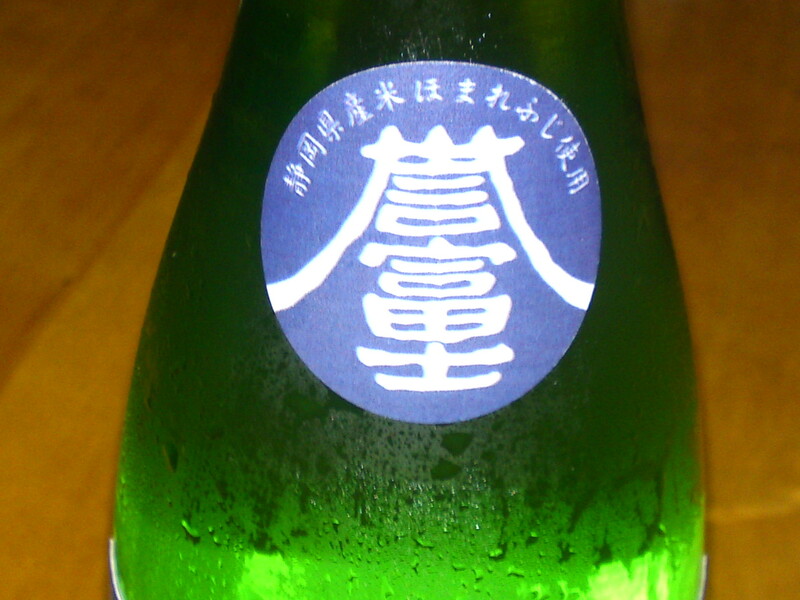 Sake made with Shizuoka-grown Homare Fuji sake rice usually (if the space is available) bear a sticker with Homare Fuji written on it Japanese characters. The label was actually designed a couple years ago by a local university student! Taste: Dryish attack. Fruity. Light and complex. Dry nuts, almonds, Macadamia nuts. Disappears quickly. More almonds and turns sweetish on second and third cups, although drier almonds make a comeback later. Changes little with food, although turns a little drier. Comments: My best Junmai Ginjo with Homare Fuji Rice so far! Can be appreciated either chilled or at room temperature. 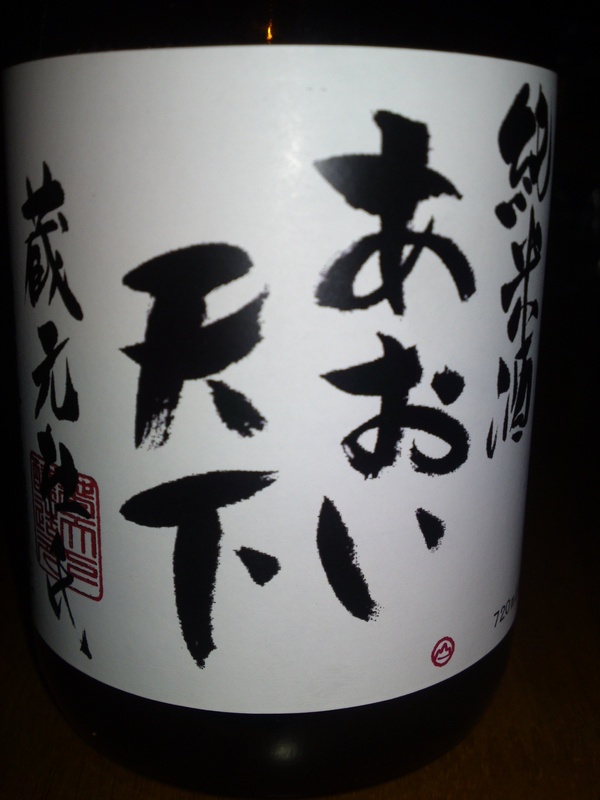 Will open up with more facets at the latter including memories of coffee beans typical of Shizuoka sake. 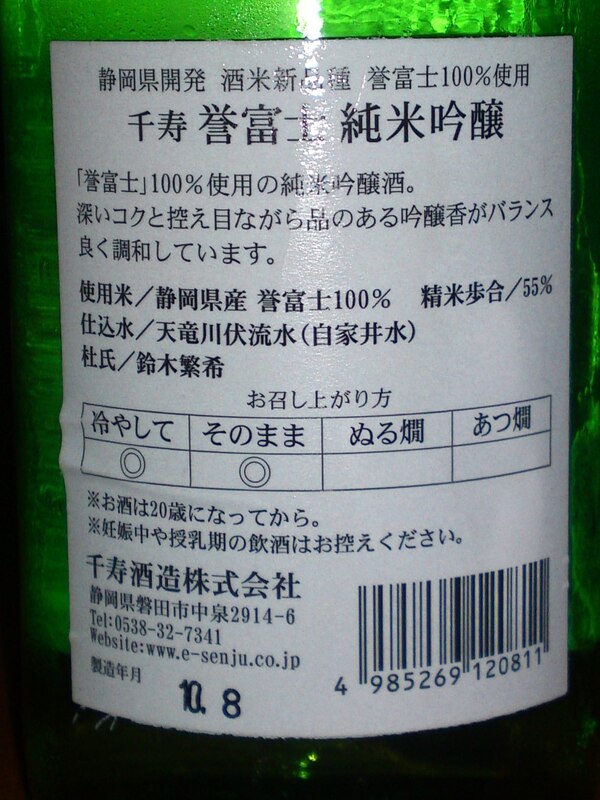 Definitely recommended to light sake lovers! Hamamatsu-Tenjigura was the oldest Sake Brewery in Hamamatsu City until it started absorbing all the neighbouring cities. It stands in Shizuoka Prefecture for having the only “Brewmistress”! Their sake come into two distinct varieties, the ones designed for food, the others for separate tasting. 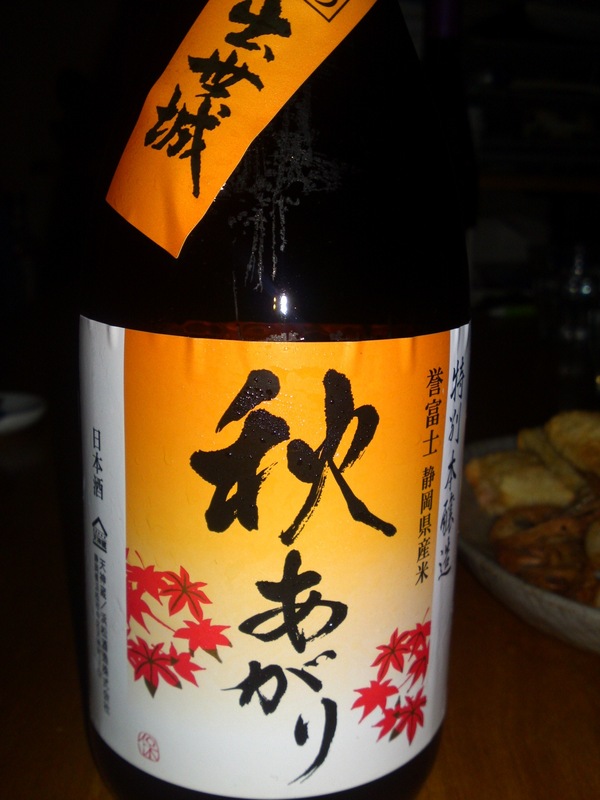 This particular sake was great with food prepared by the Missus! 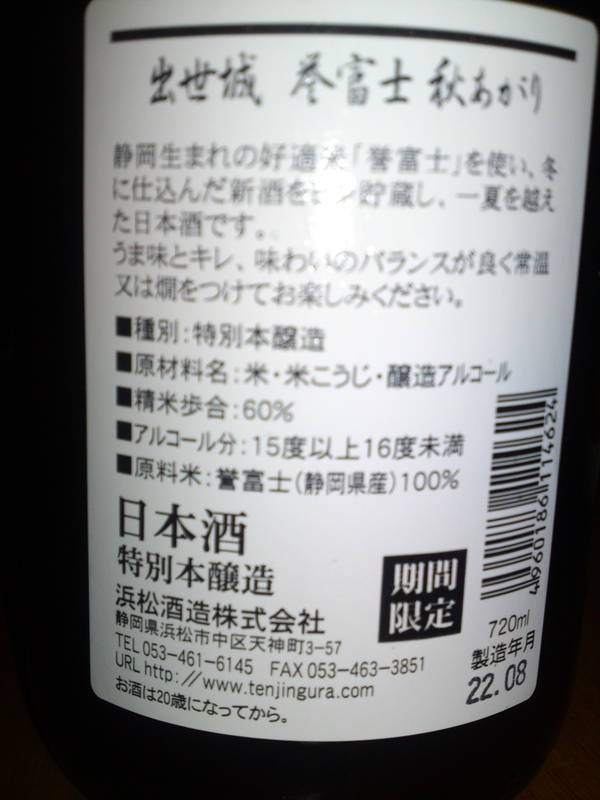 It also has the merit to made with Shizuoka-grown Homare Fuji Sake Rice! And it certainly makes for a long title! Taste: Very dry attack. Fruity: Coconuts, almonds. Disappears quickly with a drier note with more almonds and nuts/coffee beans. Changes little with food with an even drier note. 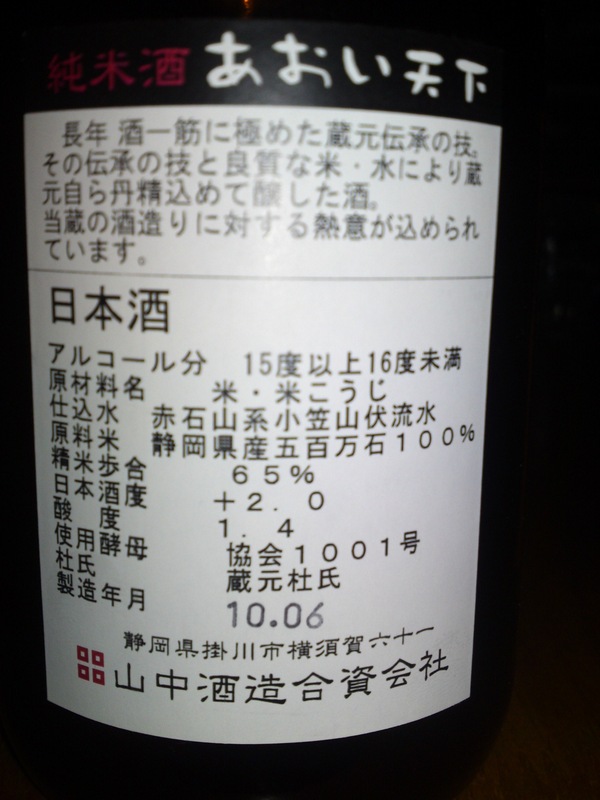 Overall: An eminently drinkable sake for dry sake fans. At 60% millage simply an extravagant Tokubetsu Honjozo! Could be enjoyed in any way, chilled, room temperature or lukewarm! 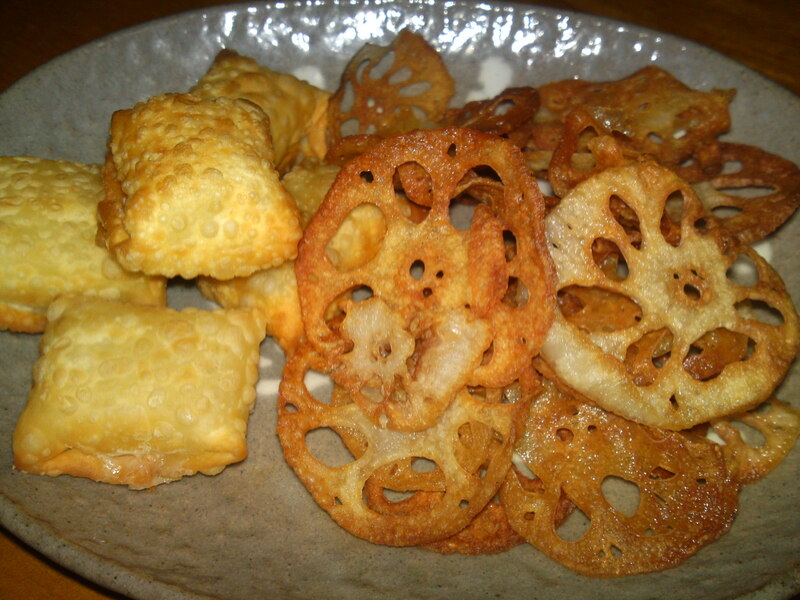 It was certainly perfect with the Missus’ food: Deep-fried lotus roots chips and cheese gyoza!